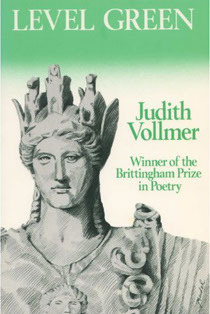 JUDITH VOLLMER is the author of five full-length books of poetry including, most recently, The Apollonia Poems, University of Wisconsin Press, 2017 and The Water Books, Autumn House Press 2012. 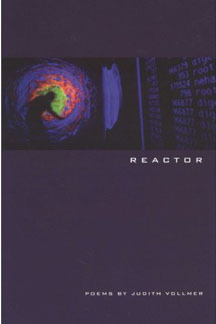 Her previous books are Reactor, University of Wisconsin Press 2004, nominated for the National Book Critics Circle Award and featured in the Los Angeles Times Book Review; The Door Open to the Fire, awarded the 1997 Cleveland State University Press Poetry Prize and finalist honors for the Paterson Prize; and Level Green, Brittingham Prize, Wisconsin 1990. She also is the author of the limited edition collection Black Butterfly, winner of the 1997 Center for Book Arts prize. Vollmer has received poetry fellowships from the National Endowment for the Arts and the Pennsylvania Council on the Arts, and residencies from The Corporation of Yaddo, the American Academy in Rome, the Centrum Foundation, and others. 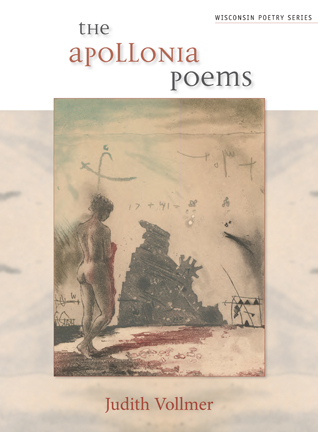 Her poems have appeared in Poetry International, Agni, The Women's Review of Books, Poet Lore, Cerise Press, Prairie Schooner, The Fourth River, The Great River Review, and many other journals and anthologies. She has read her work nationally at colleges, universities, museums and galleries, arts organizations, and community centers. 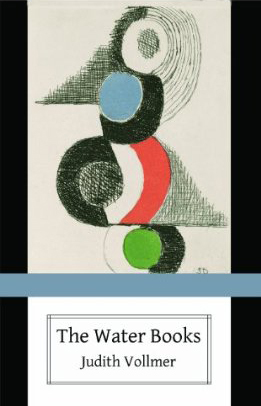 Her essay on Baudelaire, "The Stroll and Preparation for Departure" is included in the Cambridge Companion to Baudelaire (Cambridge University Press 2006). 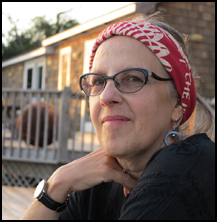 Vollmer teaches in the Low Residency MFA Program in Poetry & Poetry in Translation at Drew University. She is a recipient of the Chancellor's Distinguished Teaching Award of the University of Pittsburgh and is a founding editor of the literary journal 5 AM. She lives in Pittsburgh in the Nine Mile Run Watershed.